Maziar Peihani is a research fellow with CIGI’s International Law Research Program. Maziar’s research at CIGI is focused on international financial law and regulation, including sovereign debt resolution, international banking regulation, cross-border bank resolution, as well as governance of climate change related financial risks. Prior to joining CIGI, Maziar was the inaugural post-doctoral fellow at the Centre for Banking and Finance Law at the National University of Singapore, a graduate research assistant at InterPARES Trust at the University of British Columbia (UBC) and a teaching assistant for various law courses at UBC. Maziar is a recipient of David Vaughan QC Memorial Scholarship in Corporate Law (2011). In 2007-2008, he was a visiting graduate student at the Centre for Commercial Law Studies (CCLS) at Queen Mary University of London, where he completed the Banking Law and Regulation module with distinction. 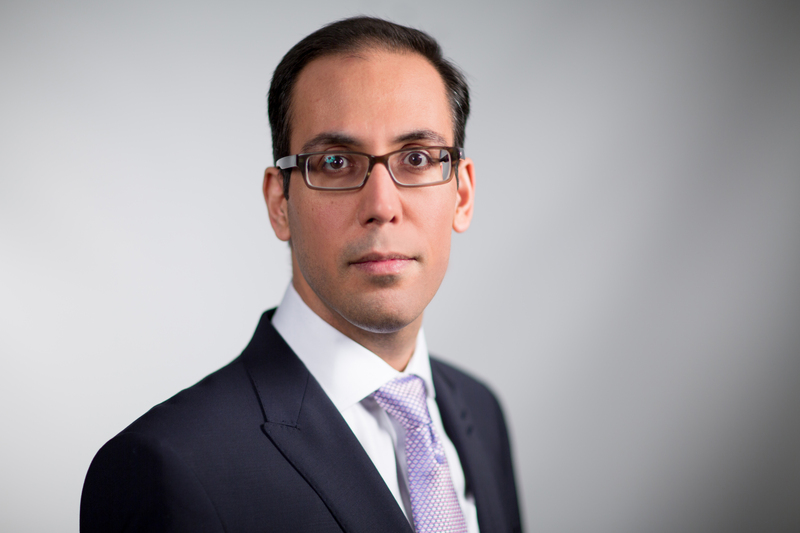 Maziar’s research has appeared in Harvard International Law Journal, Canadian Foreign Policy Journal, Annual Review of Insolvency Law, and Banking and Finance Law Journal. Maziar has a PhD in law from UBC as well as LLM and an LLB from Iran.